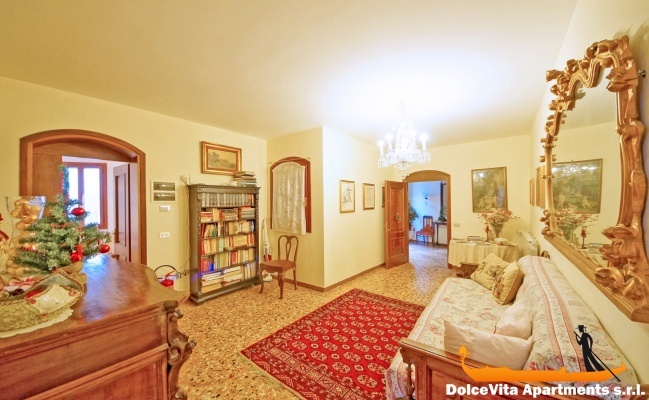 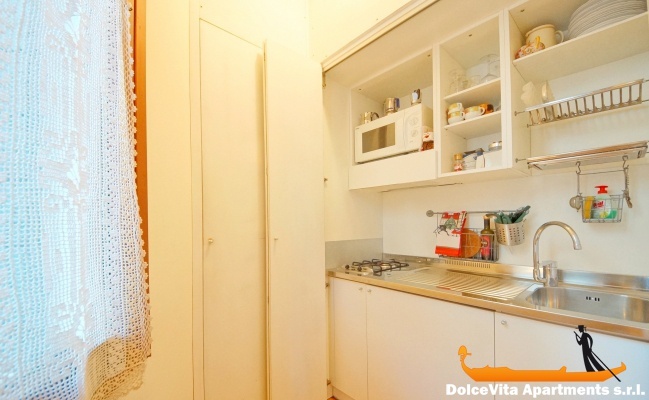 Apartment N. 34: It can accommodate up to 2 people, it is rented from 94 € per Night (not per person). 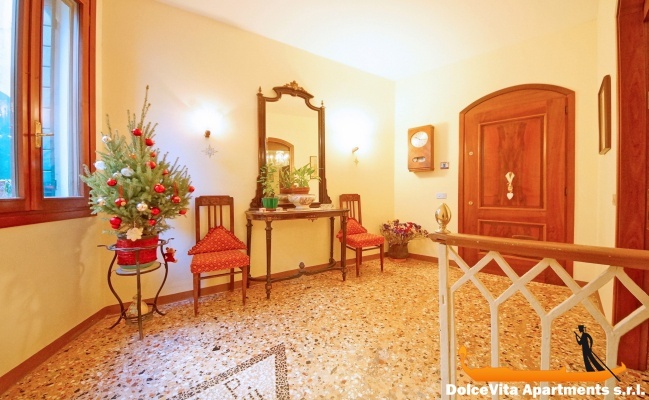 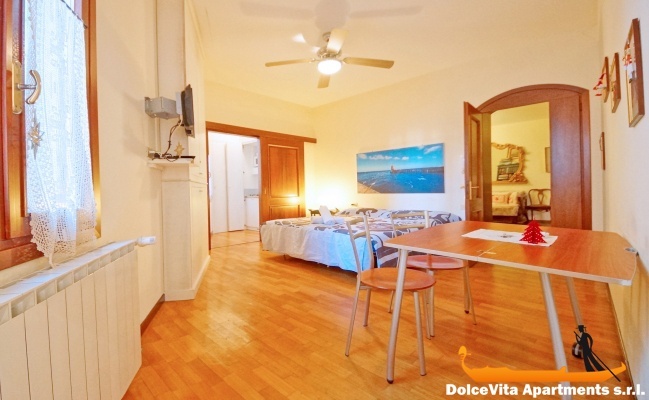 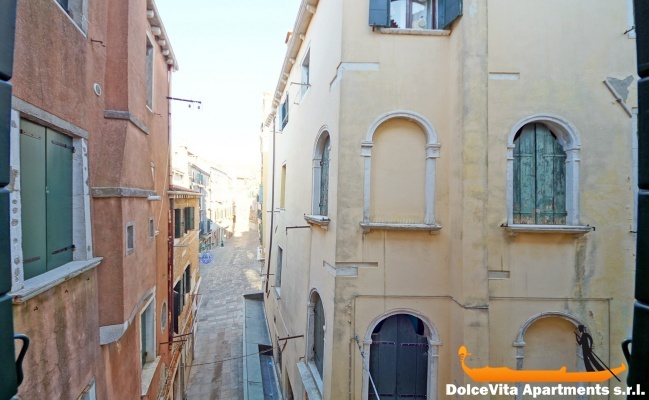 This comfortable studio in Venice is ideal for travel in pairs: the apartment is in a restored and elegant interior, in a central and quiet position. 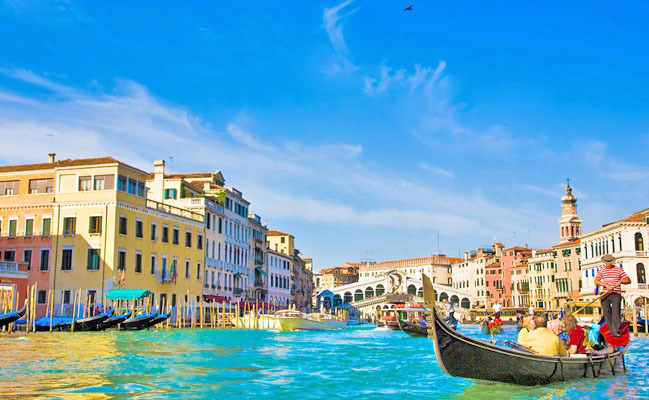 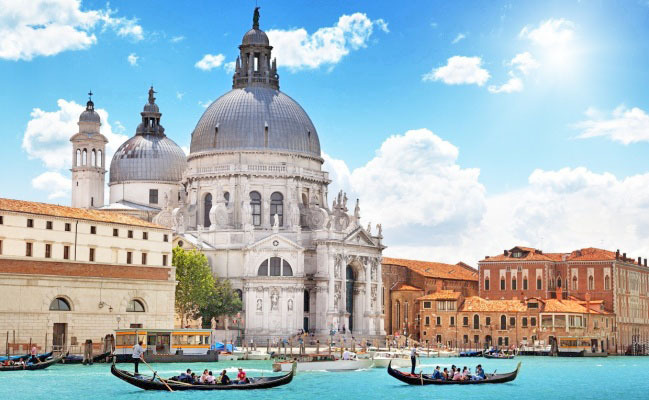 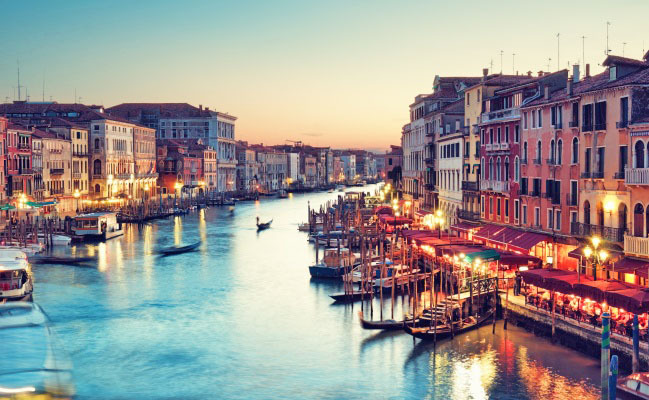 In fact, it is close to Campo St. Angel: halfway between the Academy bridge and Rialto Bridge. 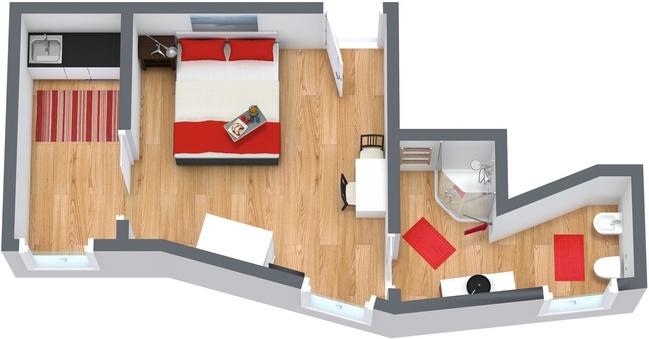 This first floor apartment has a double bedroom with ample wardrobe space, satellite TV, safe, fan and temperature control, bathroom with a shower, kitchenette with microwave and refrigerator. 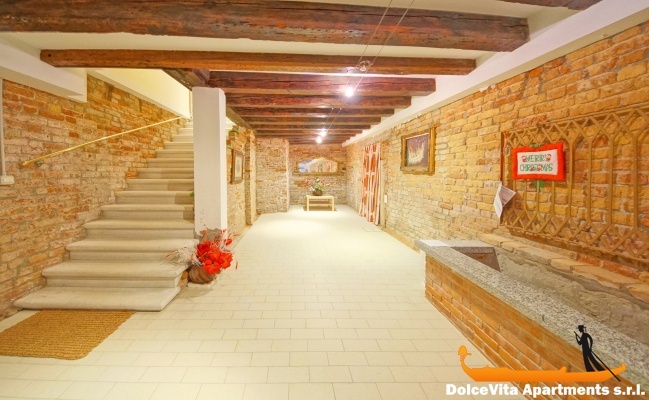 There is also a private entrance with hall.